As if Final Fantasy XIV wasn’t rad enough already, last night Square Enix announced that one of the game’s next raids will head to Ivalice, the world of Final Fantasy Tactics and Final Fantasy XII. And, most importantly, the raid will be designed and written by Yasumi Matsuno, the director of those games. The Return to Ivalice raid is just one of the new features in Stormblood, the Final Fantasy XIV expansion that will launch on June 20, 2017. Director and general badass Naoki Yoshida also announced that Stormblood will bring with it swimming, diving, a boss fight against the running Final Fantasy villain Omega, and a new class: Red Mage. 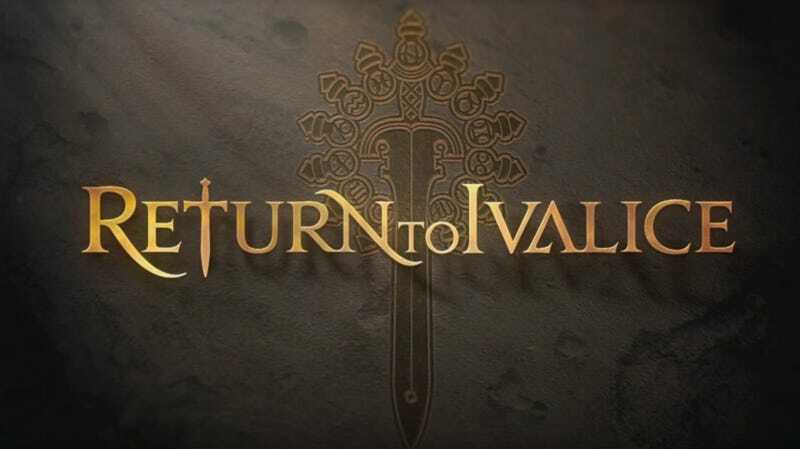 Square didn’t offer any further details on Return to Ivalice, although they did add that longtime Final Fantasy composer Nobuo Uematsu is composing the Stormblood theme. Final Fantasy XIV remains one of the best Final Fantasy games you can play today, if you have patience for MMO-style combat—and the monthly subscription.